Members of the National Assembly over the weekend concluded a two-day training program on media reforms organized by Gambia Press Union. The program was funded by the National Endowment for Democracy (NED) and International Republican Institute (IRI). The training took place at the Senegambia Hotel between April 27 and 28 respectively. Delivering his opening remarks, the Minister of Information and Communications Hon. Demba Ali Jawo commended the sponsors for coming up with such a training program for the lawmakers. Minister Jawo also commended the law makers for their commitment. He advised that freedom of expression should not only be restricted to journalists but rather freedom of the press and expression should be expanded to the larger community. Jawo said the country needed strong motions and laws, informing law makers that very soon his ministry would bring before them a motion on media reforms. He announced that his ministry had so far given license to three private television stations and several private radios stations. 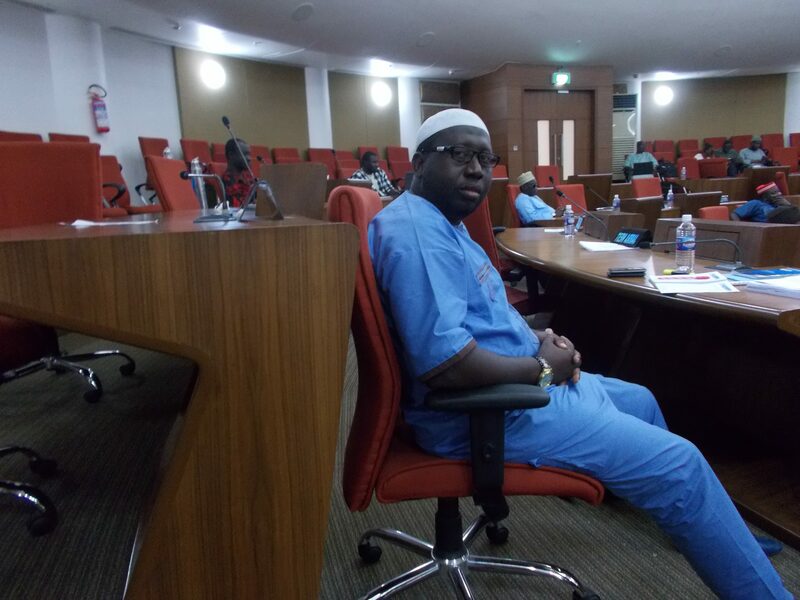 Hon Bakary Camara of Kiang East who deputized for the Speaker of the National Assembly also told participants that the Gambian media has evolved since the advent of the new government. Camara notes that the role of free media is indispensable to emerging countries like the Gambia. He assured the organizers that the law makers would approve the media reform bill as soon as it reaches them. 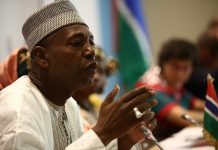 “Gambians have decided a year and half ago and what that means is for a total reform; and that members of the National Assembly will also have to play their role effectively,” Camara added. Other speakers at the event included: GPU’s Lamin Jahateh who stepped in for the President of the GPU, Bai Emil Touray. He said if the media is restricted that makes him scared, therefore the reforms that GPU is pushing will make the media vibrant and responsible. Jahateh explained that today there are many players in the filed who called themselves journalists while in actual fact they are not. He was referring to players in the social media and online writers. He also said that Face book and WhatApps are all platforms used by people who are not conventional journalists. He concluded by saying that the law-makers should treat the media reforms with urgency and gives it their maximum support when it reaches them.